I am so, so, so EXCITED! 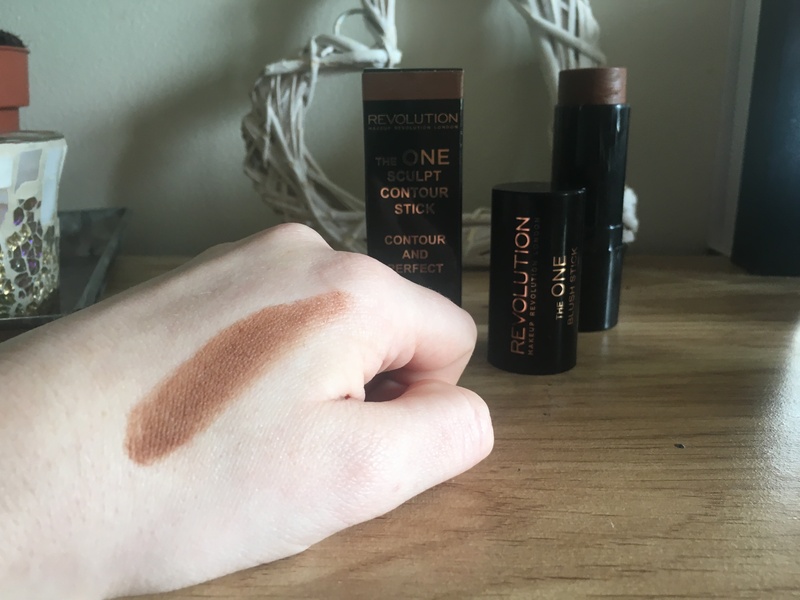 I’ve been wanting to get my hands on Makeup Revolution’s sold-out-everywhere, The One Contour Stick, and finally I have. By chance, when I was in Superdrug a couple of days ago, the fiance – I really do love him for this – noticed a bargain bucket stocked with various discounted items. 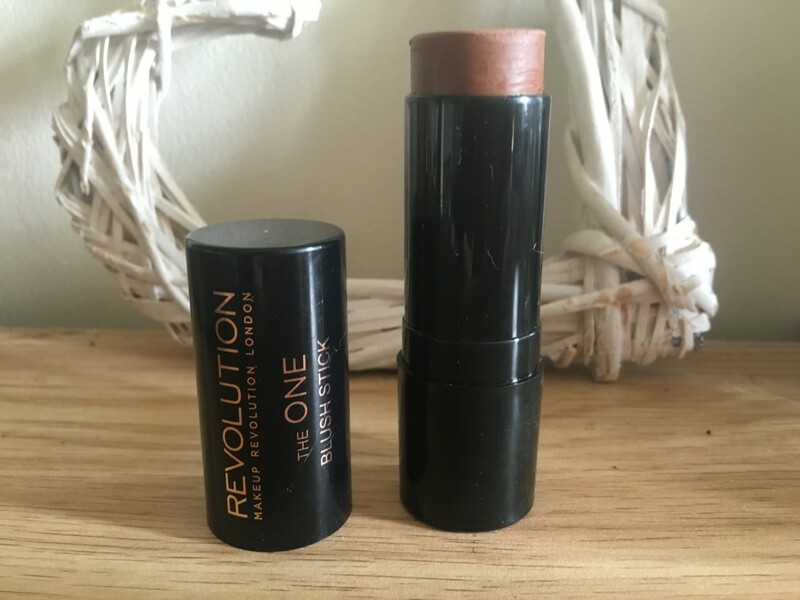 Among the broken lipsticks and foundations without lids, there it was, Makeup Revolution The One Contour Stick. 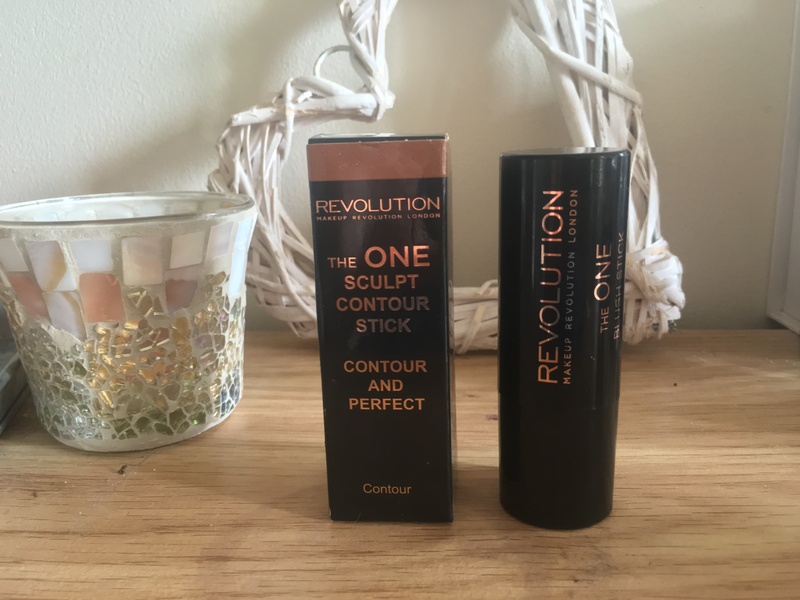 It was reduced because the top of the contour stick has a small chip in it – I couldn’t believe my luck! Like all MUR products, The One Contour Stick is packaged in smart, sleek black packaging. Admittedly, it’s nothing special, but it doesn’t have to be – everyone knows not to judge a book by it’s cover…or a makeup product by its packaging, for that matter. 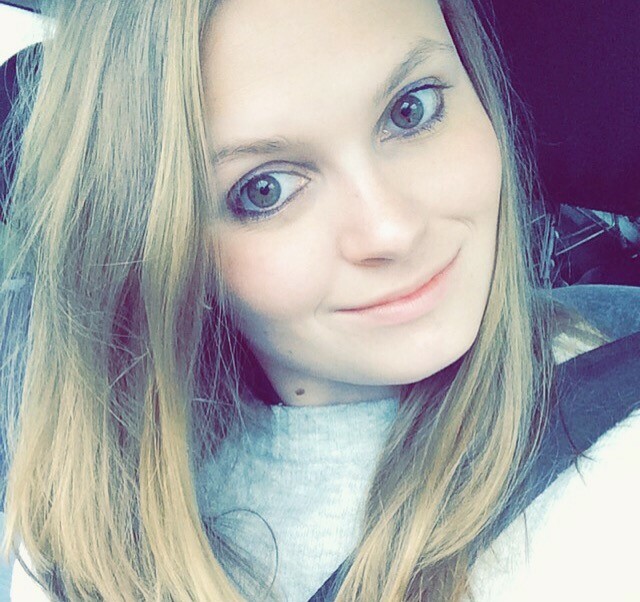 I’m pale, very pale in fact, so if I say that a product isn’t too dark to use, it’s really not. My skin is so white that it’s almost iridescent… Anyway back to this little contouring beauty. When you first unscrew the lid and wind the contouring stick up, you will be shocked by how dark it looks. Before you wonder whether it’s the light, let me tell you it’s not. 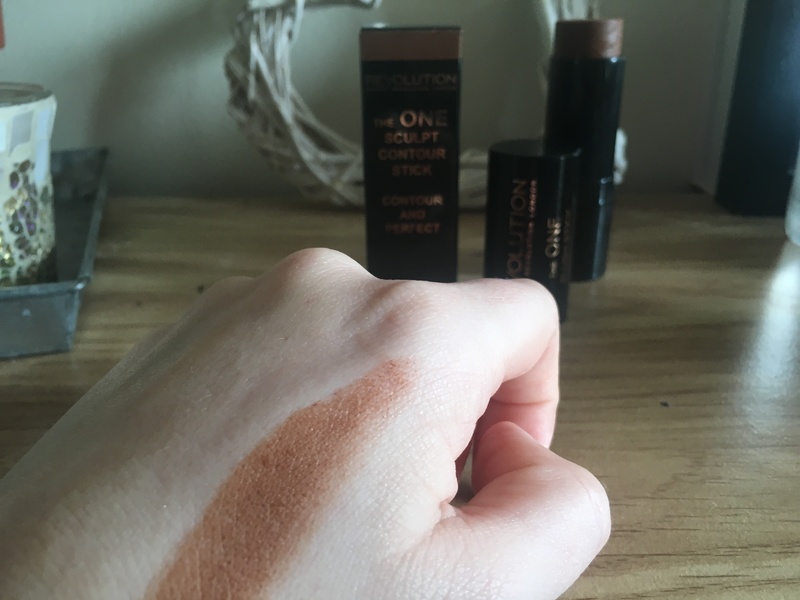 Even when you swatch the stick on the back of your hand it will still look dark, but there’s no need to panic that you’ve made a terrible mistake and picked up the wrong colour because it blends like a dream. The creamy formula means that with a little blending it melts into the skin perfectly, creating a natural finish. What’s the best way to apply it? The first time I used it, I swiped it straight onto my skin and ended up a little muddy-looking all day. 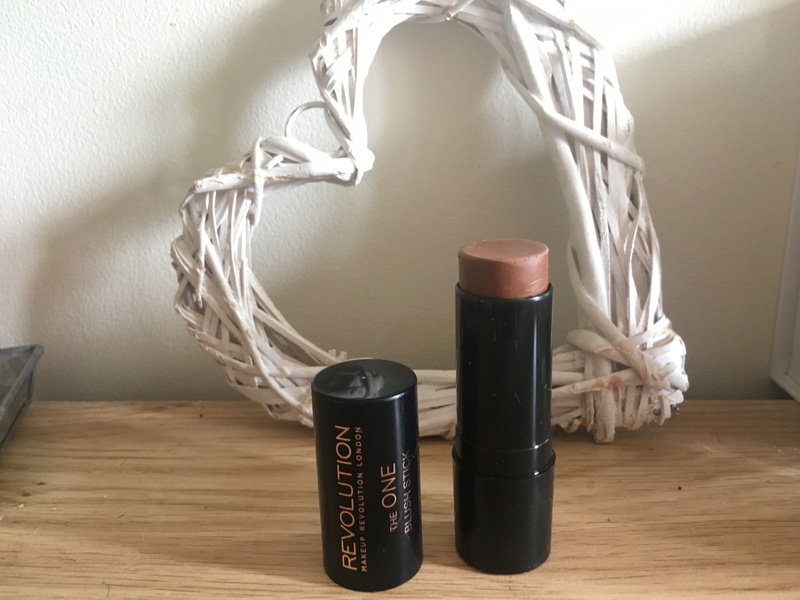 The pigmentation of this handy little contouring stick is insane – it has a high colour pay off – because of this, you only need to use a small amount. The next time I tried it out I picked up a small amount of my stippling brush and applied it like I would a powder bronzer. This worked a lot better as I was able to control how dark my contour was, and as there was less of it to work with, it was easier to blend in. 100 percent. Overall I’m really pleased with this product, it’s affordable, does what it says on the box, and is easy to use and blend. If I could change one thing about it, I would make it available in a few lighter tones as well as the terracotta shade it comes in. It’s without a doubt a fantastic dupe for the higher end Nars The Multiple, that’s priced at a tear-jerking £29.